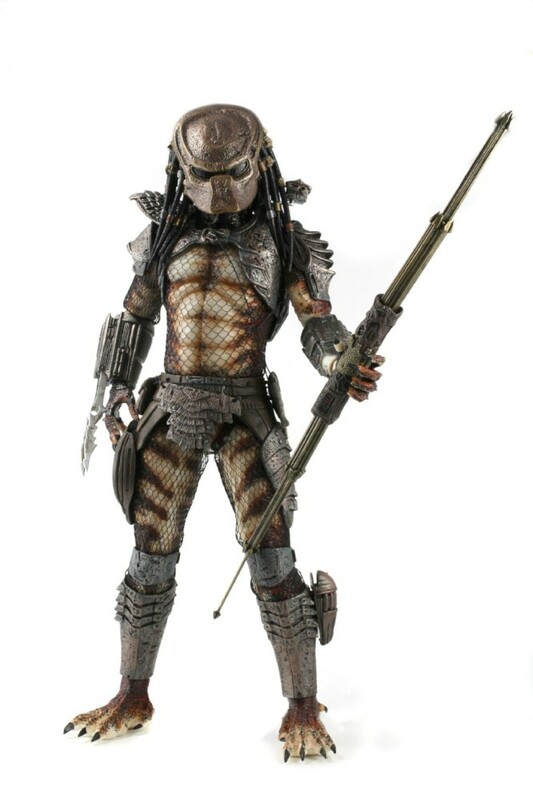 Predator Action Figures Series 6 Shipping Now And a Sneak Peek at Series 7! 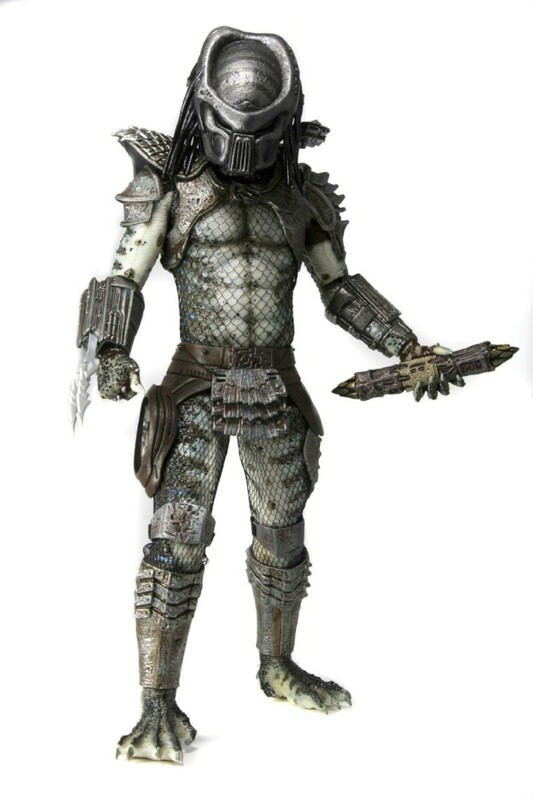 You are here: NECAOnline.com » Blog » News And Announcements » Predator Action Figures Series 6 Shipping Now And a Sneak Peek at Series 7! 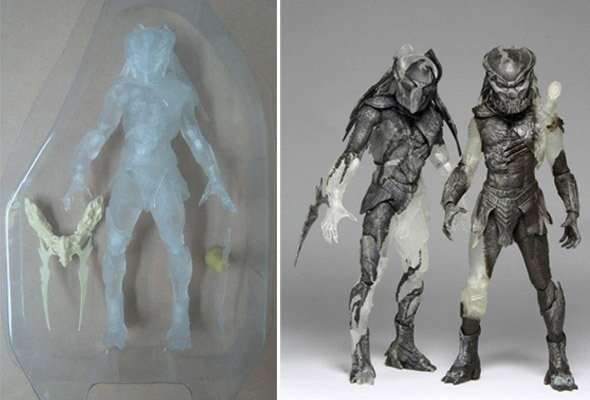 Last time around, we showed off the Lost Tribe — our special head-first dive into the world of Predators for our Predators Series 6 action figures. 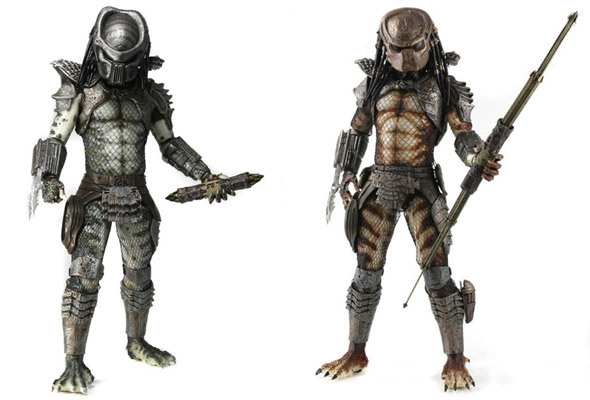 That series, which includes the Warrior Predator, Scout Predator and Lost Predator, is now shipping to your favorite toy store, and should be on shelves next week. 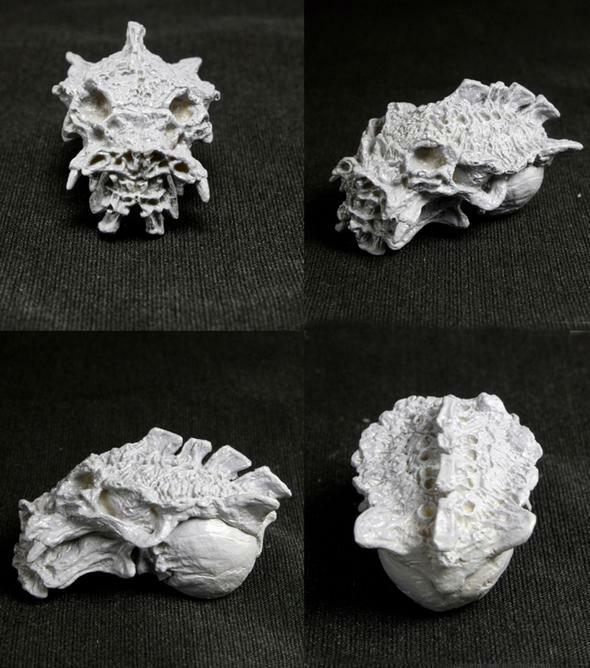 Sneak peeks and updates straight from the source, via @neca_toys! 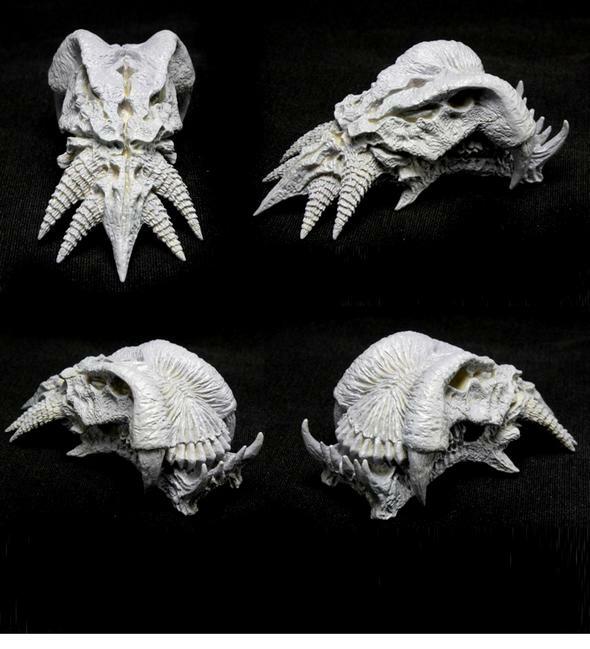 If you’re on Twitter, make sure you follow Randy’s feed to keep up with the latest on Predator and so much more upcoming from NECA HQ. Hit us up on Facebook too for exclusive giveaways and much more! And of course, the good ol’ fashioned reliable NECABlog will be here as well keeping you up to date on the latest from Predators and all your favorite games, movies and more too. Stay tuned for more on Predators Series 7!